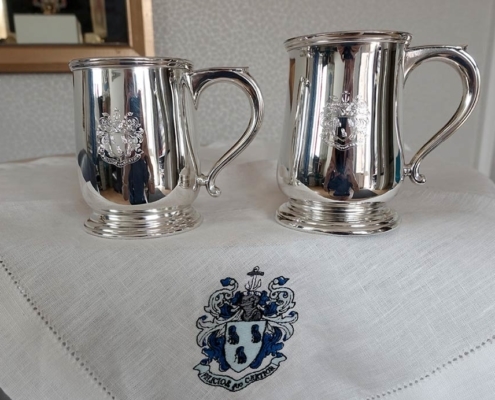 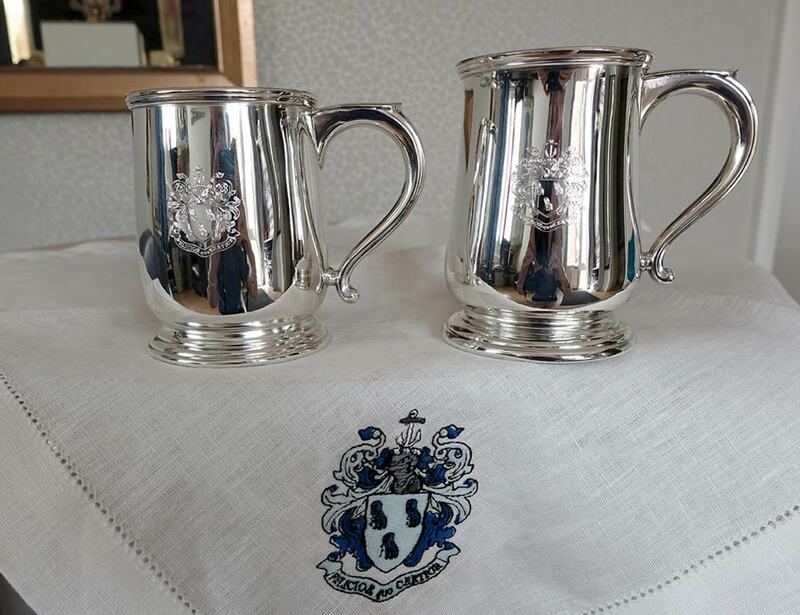 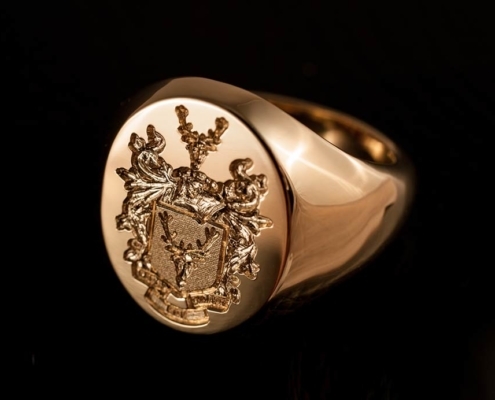 Rodney specialises in seal engraving of heraldic crests and coats of arms. 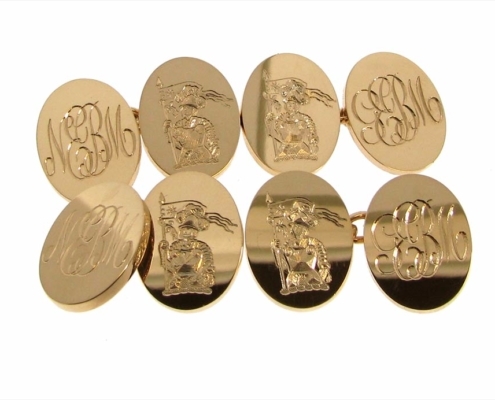 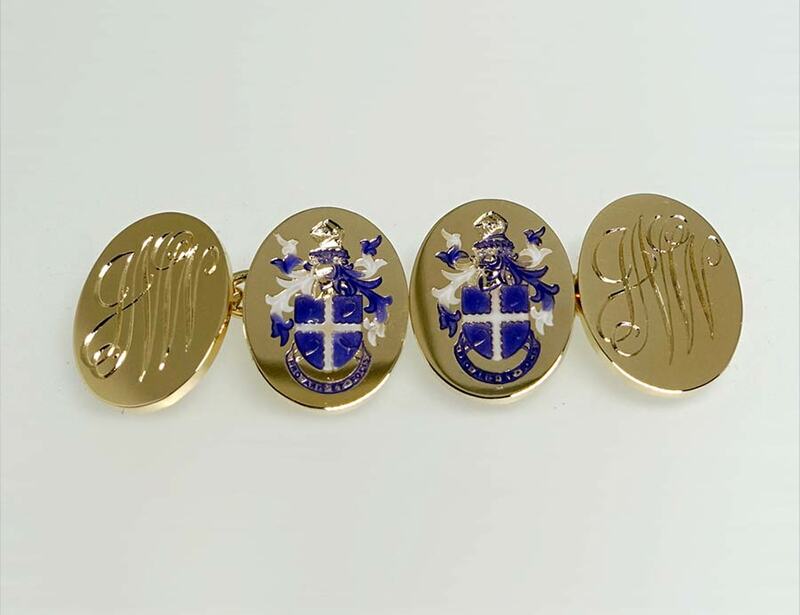 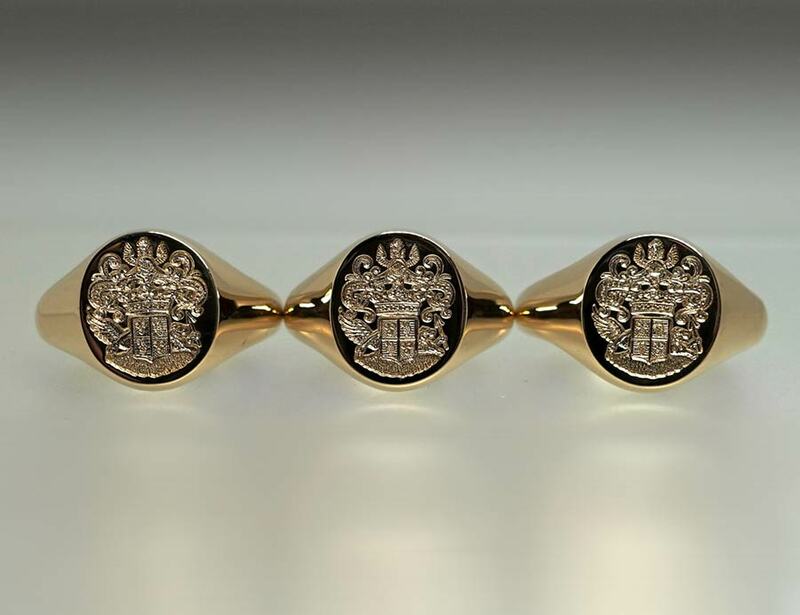 Work includes signet rings, bespoke 3D cufflinks, blazer buttons and trophies. 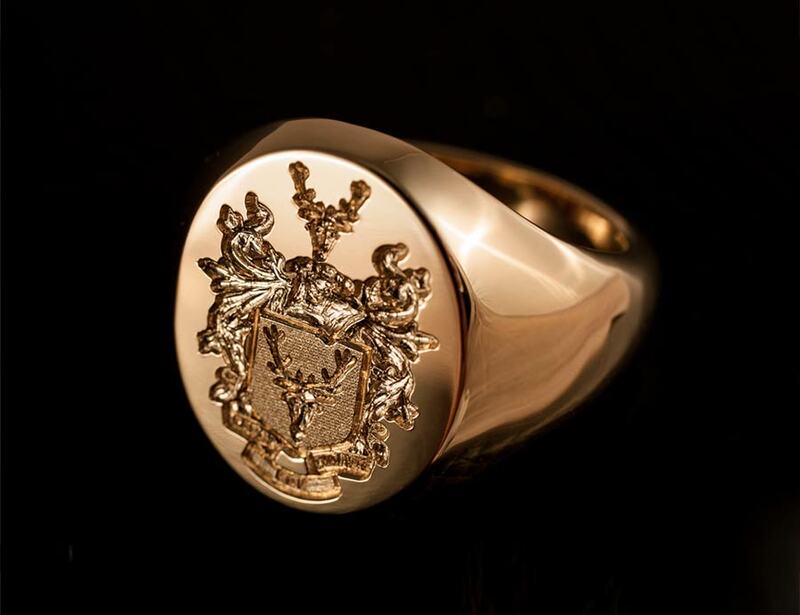 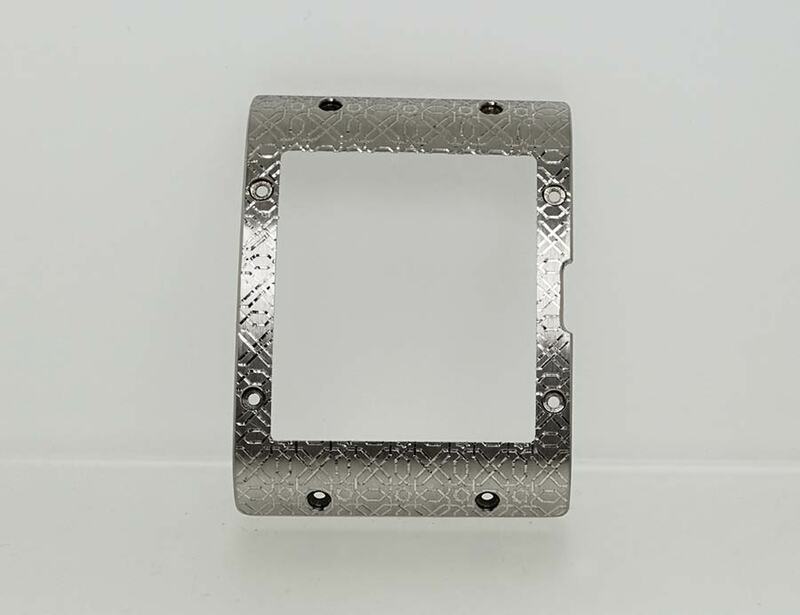 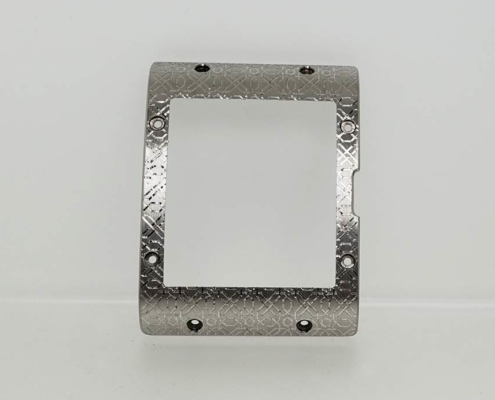 In addition, Rodney offers customers the chance to remodel heirlooms and to re-create lost jewellery. 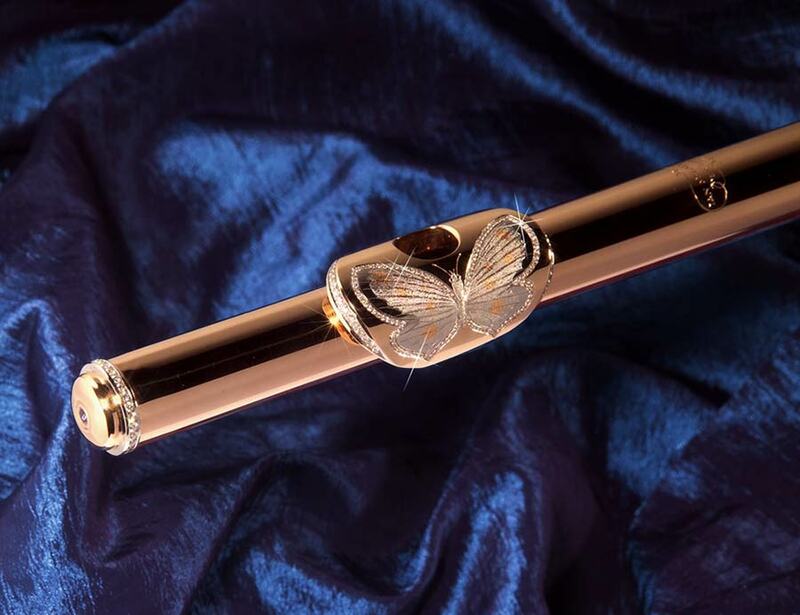 Rodney has been hand engraving since 1970 and spent his six and a half year apprenticeship with an ex-crown jeweller. 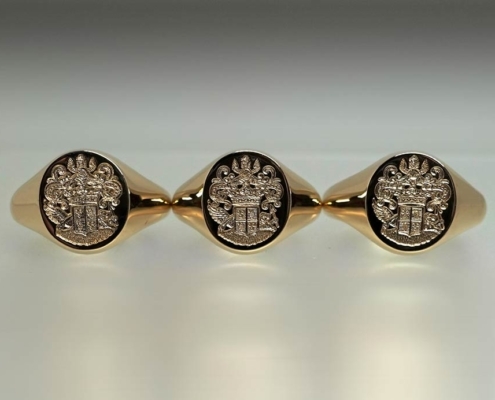 In 1974, Rodney opened up a freelance business under his own name and established a workshop in Kent which has gone from strength to strength. 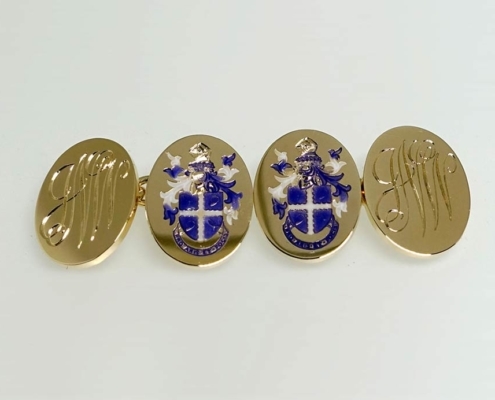 Rodney is a member of the Institute of Professional Goldsmiths and was made a Freeman of the Goldsmiths’ Company and granted the Freedom of the City of London in 1993.